We Like America, 2017. Storefront for Art and Architecture. 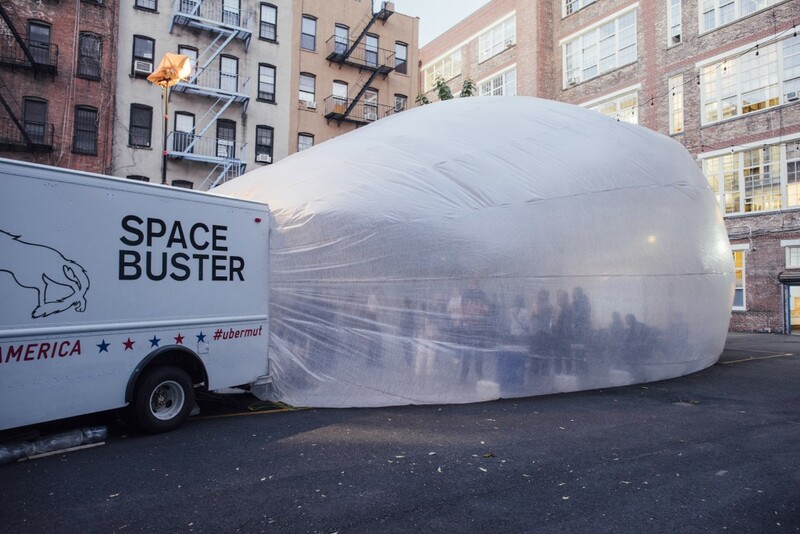 SPACEBUSTER in New York. Photo: Kevin Mcelvaney. 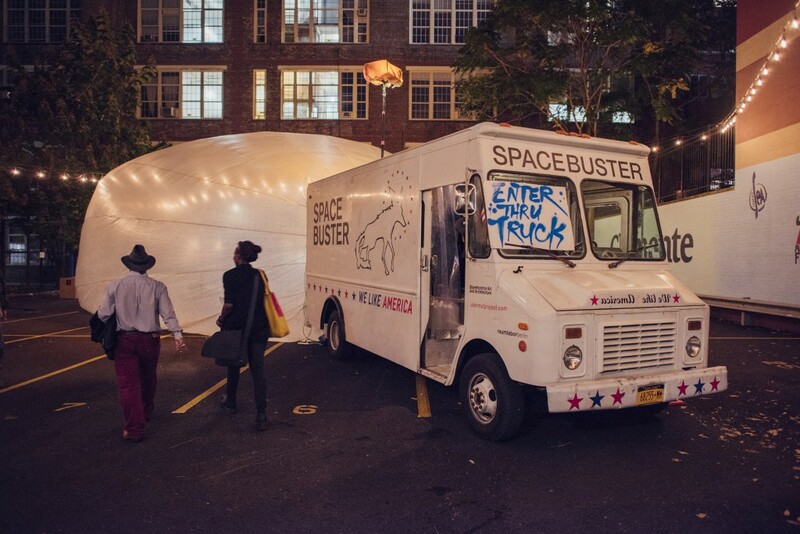 Spacebuster’s We Like America tour touched down in Chicago, St. Louis, Cleveland, and now stops in New York City. 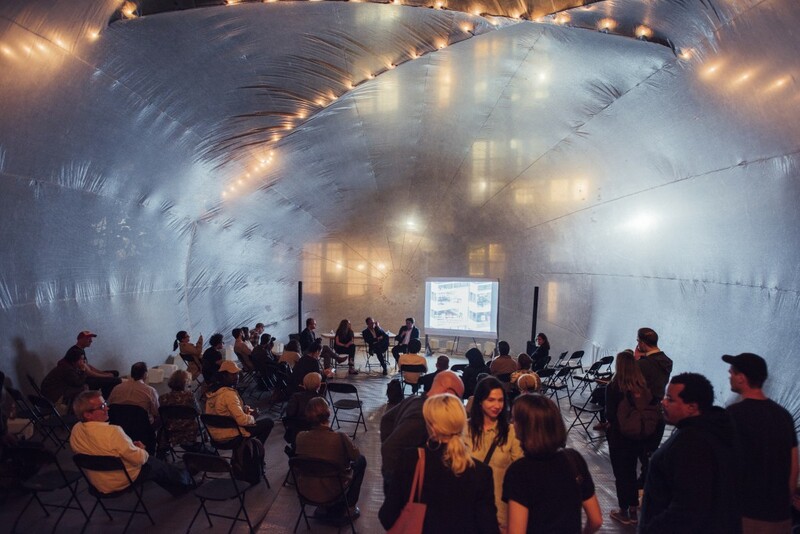 Its first NYC event takes place at The Clemente, where the discussion focuses on how art and architecture deal with issues of resilience and respond to natural disasters. Addressing issues of migration, the recent humanitarian crisis in the Mediterranean, and the role of architecture in the response to natural disasters, In Response to Hurricanes features writer and architecture critic Niklas Maak, who will present his take on “emergency architecture,” followed by responses from Amy Chester, Director of Rebuild by Design, and Marcelo López-Dinardi, who trained as an architect in Puerto Rico. The responses, moderated by Carlos Mínguez Carrasco, contextualize the conversation around the aftermath of Hurricane Maria. This event is part of We Like America, a tour of the Spacebuster that seeks to explore various facets of urban American life. We Like America is an initiative of raumlaborberlin in collaboration with Storefront for Art and Architecture, enabled by Übermut Project, 2017. Übermut Project is an initiative of visitBerlin and Hamburg Marketing, funded by the German Foreign Office. 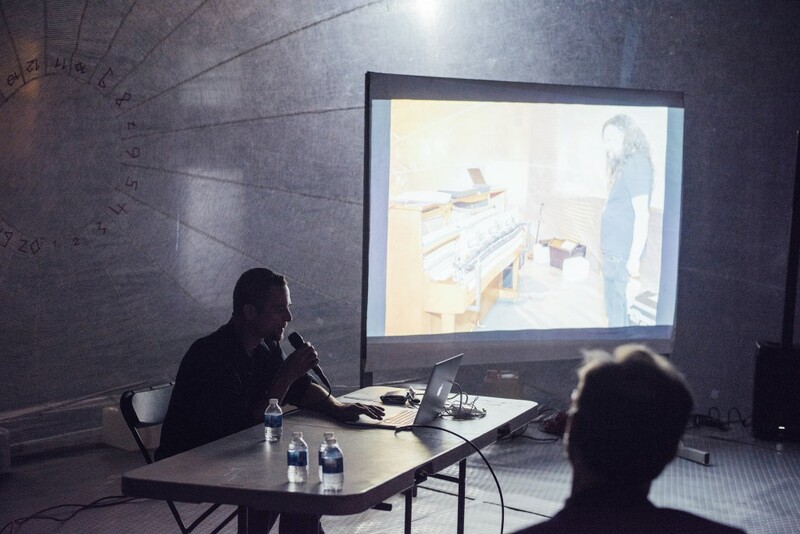 Niklas Maak, born in 1972 in Hamburg, is an architecture theoretician working in Berlin, the arts editor of Frankfurter Allgemeine Zeitung, and currently teaching at Harvard GSD. Since 2002, he has pursued parallel careers as a writer, educator, newspaper editor, architect, and visiting professor. Maak studied art history, philosophy and architecture in Hamburg and Paris. He completed a maîtrise in 1996, studying with Jacques Derrida, on the question of the threshold, and his PhD on the work of Le Corbusier and Paul Valery in 1998, with Martin Warnke at Hamburg University. Since then, he has undertaken continuous research on the history of mass housing, and models to re-engage with communal dwelling and collective housing. He was a visiting professor for the history and theory of architecture at Städel Schule, Frankfurt, and has taught and lectured at the Universities of Basel, Berlin and Buenos Aires. 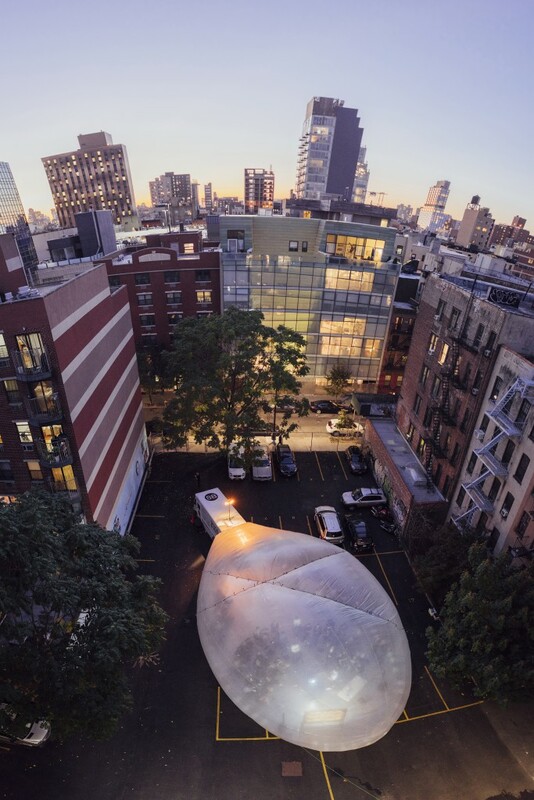 In 2013, he co-designed and programmed, together with A77 and Pedro Gadanho of New York’s MoMA, an experimental, temporary, minimal collective dwelling structure, the Colony at MoMA PS1, in Queens. 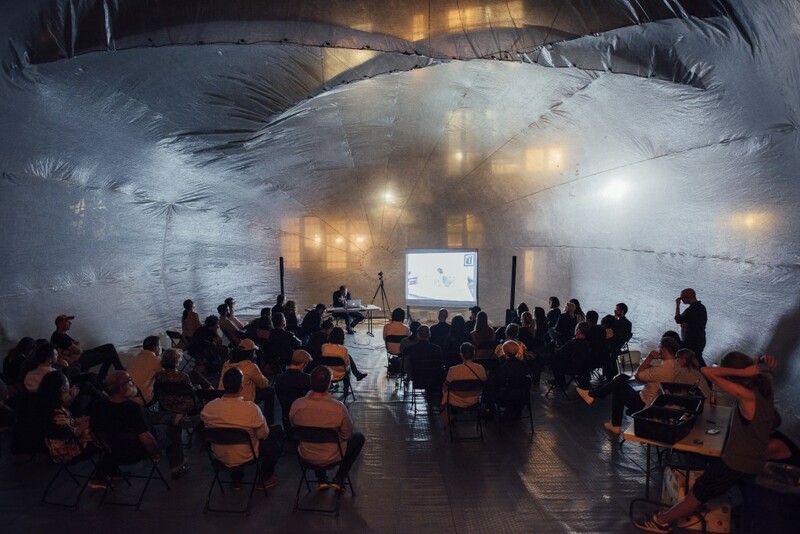 In 2014, he worked with Rem Koolhaas’ Biennial team as a consultant, and contributor. 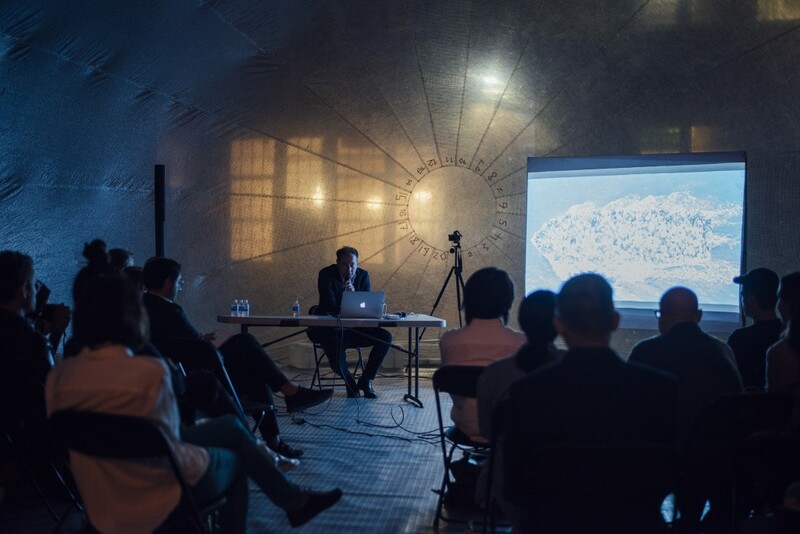 For his essays, Maak has been awarded the George F. Kennan Prize (2009), the Henri Nannen Prize in Germany (2012) and the COR Prize for architectural critique (2014). His most recent publications include Le Corbusier: the Architect on the Beach, and Wohnkomplex, an investigation of the effects of fundamental technological, demographic and societal changes on housing, and The Living Complex, which researches concepts for a post-familial collective architecture. 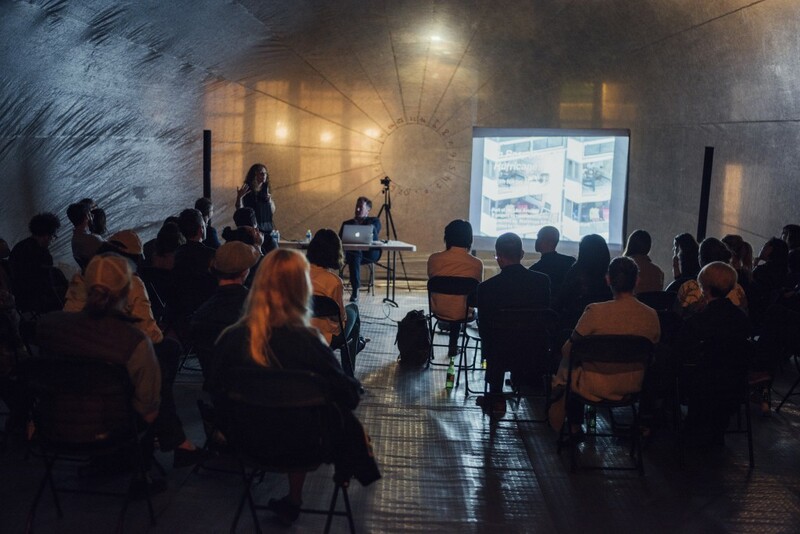 Founded in 1999, raumlaborberlin acts at the intersection of architecture, city planning, art and urban intervention. Their work addresses forms of urban renewal in process. Urban locations that are torn between different systems, time periods or planning ideologies are of particular interest for the group. Amy Chester is the Managing Director for Rebuild by Design, an organization formed to run the Hurricane Sandy Design Competition, which resulted in over $1 billion in awards from the US Department of Housing and Urban Development to seven projects to address structural and social vulnerabilities in the New York region. Rebuild is now working in nine cities around the world, applying the same model of collaborative research and design to challenges of all sizes. Amy brings over 20 years in municipal policy, community engagement, real estate development and communications to advocate for the urban environment. As Rebuild’s Managing Director, Amy is responsible the organization’s day-to-day operations, management and strategic direction. 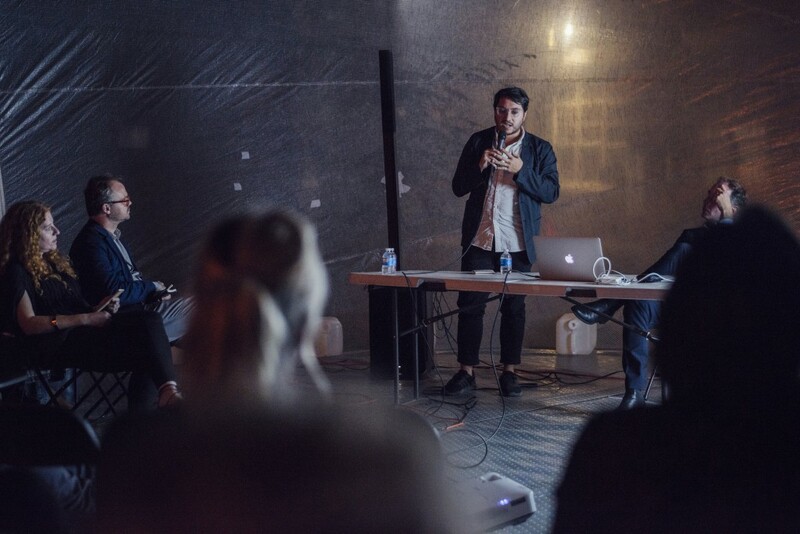 Marcelo López-Dinardi is an architect and educator based in New York interested in architecture and political economy. His writings have been published in The Avery Review, The Architect’s Newspaper and GSAPP Books, among others. 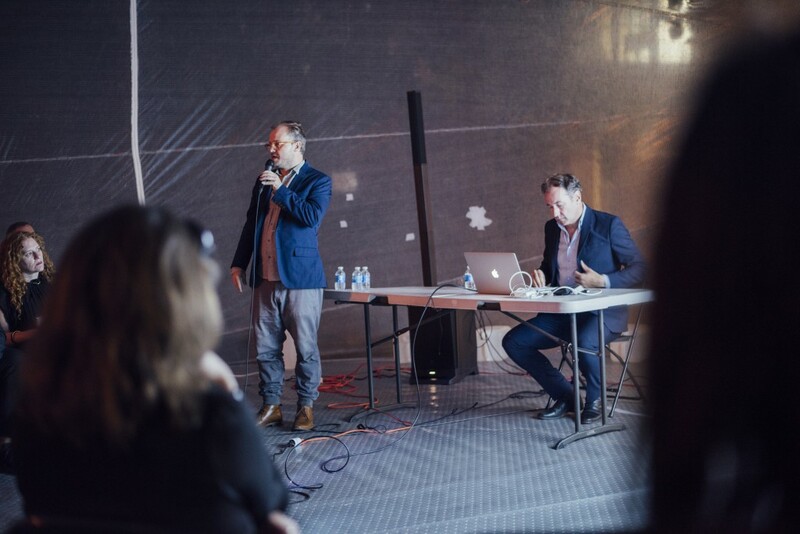 As Partner of A(n) Office, a design and curatorial practice, he has exhibited at the US Pavilion in the 2016 Venice Architecture Biennale and MoCAD in Detroit. 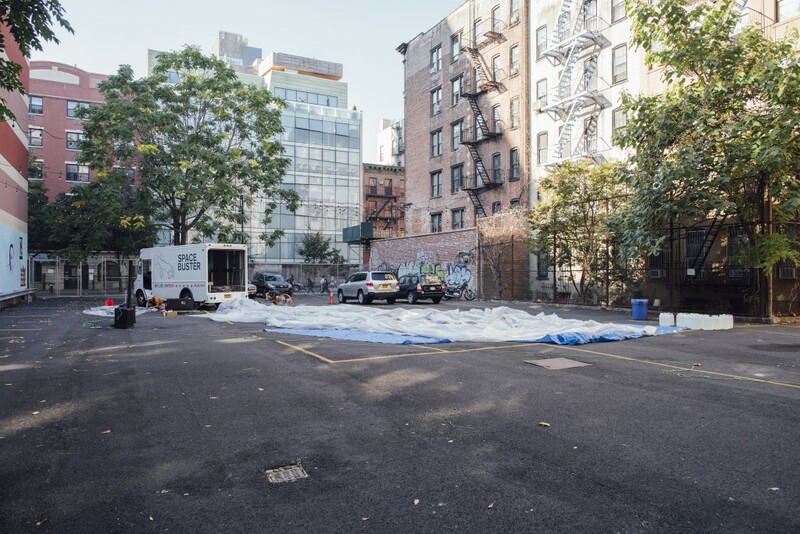 He has taught at Barnard + Columbia, NJIT, Penn Design, RISD and Pratt. He is currently working on a research project about the spatial impact of Puerto Rico’s fiscal debt. Selected works can be found at www.marcelolopezdinardi.com.